rhendy talks about some of his hides for the two hundred forty-third edition of the GeoGearHeads. Check his YouTube channel for more. The Bad Cop, DarrylW4. 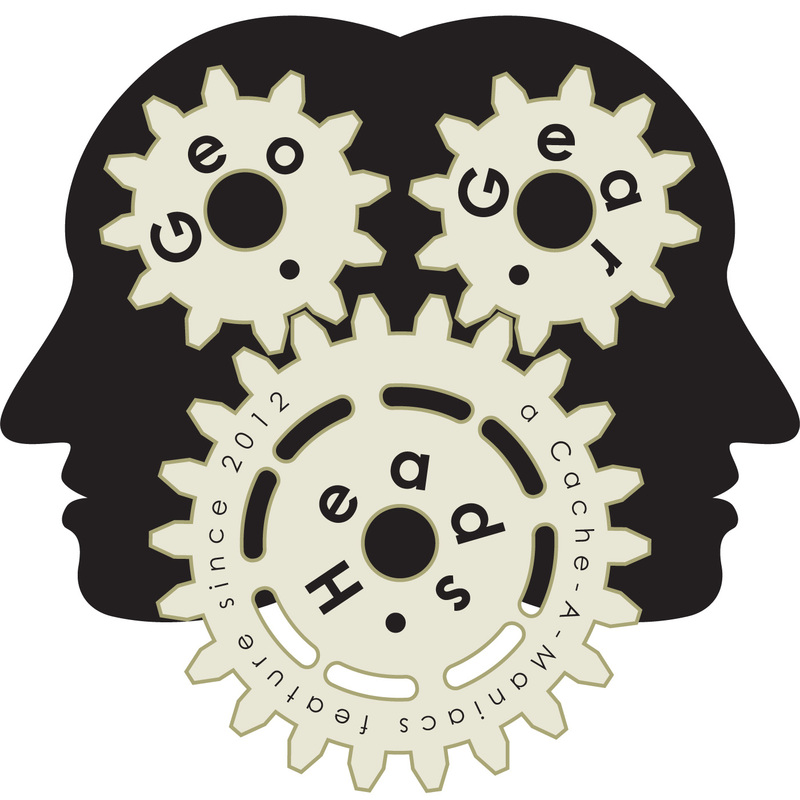 scottberks, and shortyknits talk about geocaching with a smartphone for the two hundred fortieth edition of the GeoGearHeads.